Collected “Seed”: The stories of the Nobel Prize sperm bank. The crowdsourced stories of the Nobel Prize sperm bank. Photo illustration by Slate. Image by cotuvokne/iStock. In February 2001, David Plotz began writing for Slate about the Repository for Germinal Choice, the “Nobel Prize sperm bank.” These reports become the basis of his book, The Genius Factory: The Curious History of the Nobel Prize Sperm Bank. “The ‘Genius Babies,’ and How They Grew: Help Slate tell the story of the Nobel Prize sperm bank,” posted Feb. 8, 2001. “ ‘The Entrepreneur’ Speaks: A donor tells why he gave the Repository for Germinal Choice his Grade A sperm,” posted Feb. 13, 2001. “The First Responses: Two donors, four moms, a possible hoax, many promising stories,” posted Feb. 14, 2001. “An Update and a Preview,” posted Feb. 23, 2001. “The Myths of the Nobel Sperm Bank: The truth about who gave sperm, how they gave it, and who used it,” posted Feb. 23, 2001. “A Mother Searches for ‘Donor White’: Ten years ago, she used his sperm to have a daughter. Now she wants to find him, and he wants to find her. But they don’t know each other’s names,” posted Feb. 27, 2001. “Still Searching for Donor White (or Coral, or Fuchsia …): The latest on the ‘Nobel Prize sperm bank’ investigation,” posted March 7, 2001. “The Better Baby Business: The Nobel sperm bank wasn’t the first scheme to breed ‘superbabies.’ The weird history of ‘positive’ eugenics,” posted March 13, 2001. “The Nobel Sperm Bank Celebrity: Since his birth, brilliant, precocious Doron Blake has symbolized the Repository for Germinal Choice. Now the ‘superbaby’ is an 18-year-old college freshman, and he’s longing to be normal,” posted March 16, 2001. “No Nobels, One ‘Failure,’ a Few Regrets: How did the genius sperm-bank donors turn out?” posted March 30, 2001. “Do ‘Superbabies’ Have Super Parents?” posted April 13, 2001. 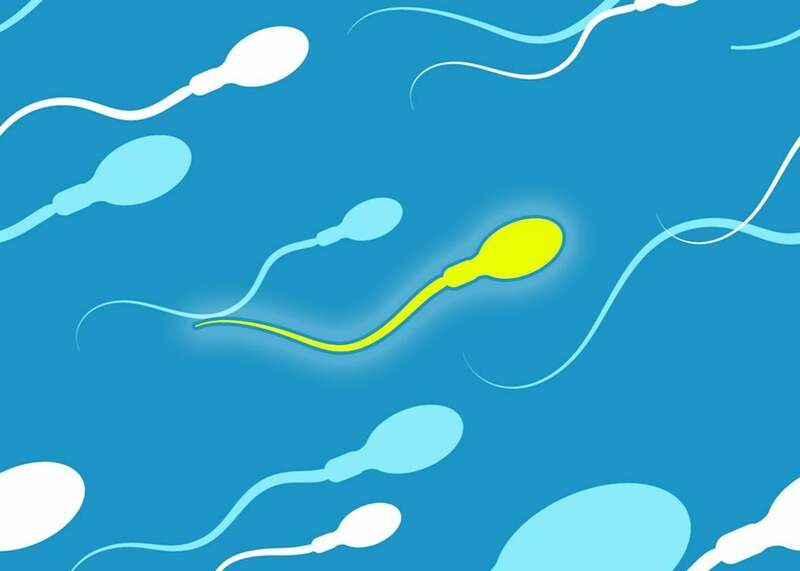 “The Rise of the Smart Sperm Shopper: How the Repository for Germinal Choice accidentally revolutionized sperm banking,” posted April 20, 2001. “The ‘Genius Babies’ Grow Up: What happened to 15 children from the Nobel Prize sperm bank?” posted May 30, 2001. “Donor White Meets His Daughter: Fifteen months ago, Slate helped a mother search for the Nobel Prize sperm bank’s ‘Donor White’—the genetic father of her daughter. We just found him,” posted Aug. 7, 2002. “When Donor White Met Joy: Slate helped the Nobel Prize sperm bank’s ‘Donor White’ and his biological daughter find each other. Here’s what happened when they met,” posted Dec. 20, 2002. “The Genius Factory: My short, scary career as a sperm donor,” posted June 7, 2005. If you were involved with the repository and wish to share your story anonymously, or if you are searching for children, siblings, or a donor from the repository, please e-mail David Plotz.